RBLN001: Now available in stores worldwide! 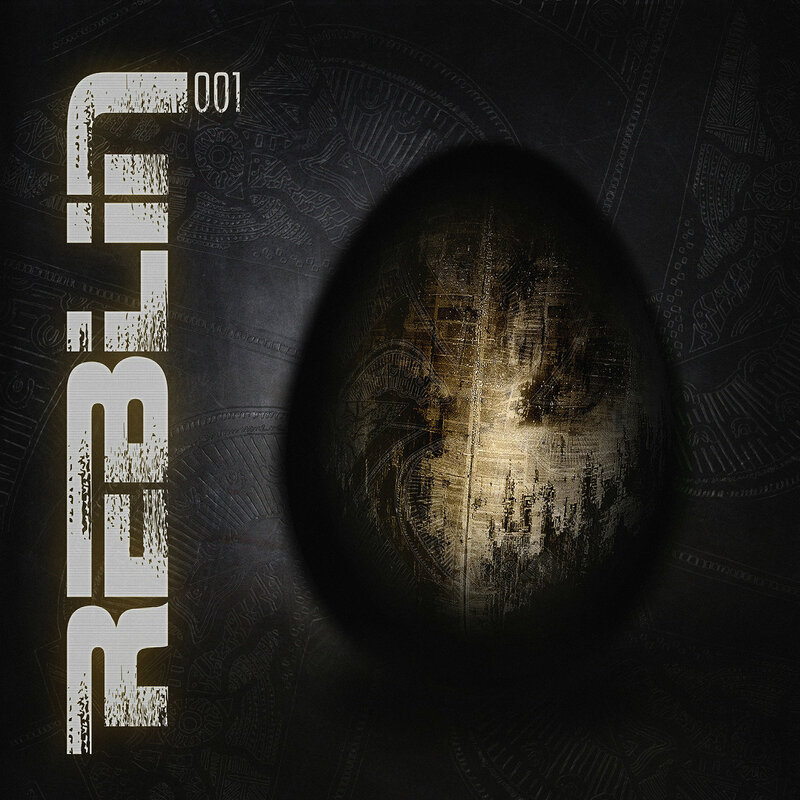 RBLN001 – Now available in (web) shops worldwide! Or order a physical copy on Bandcamp!